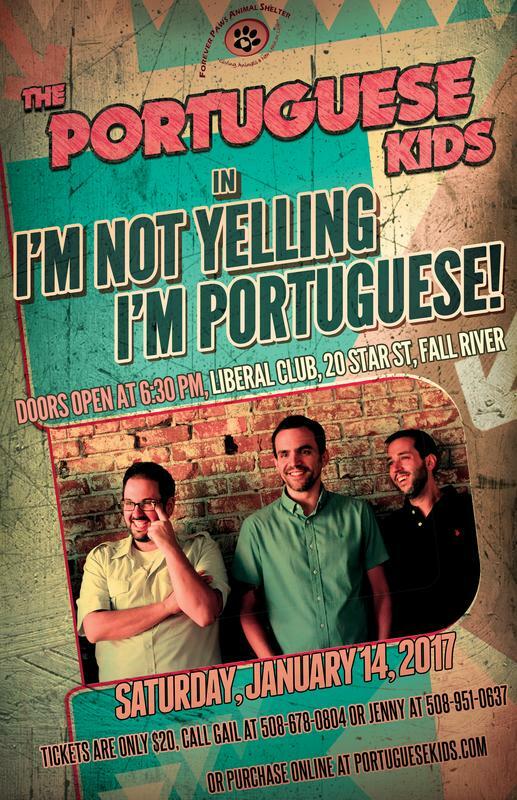 I'm Not Yelling, I'm Portuguese! 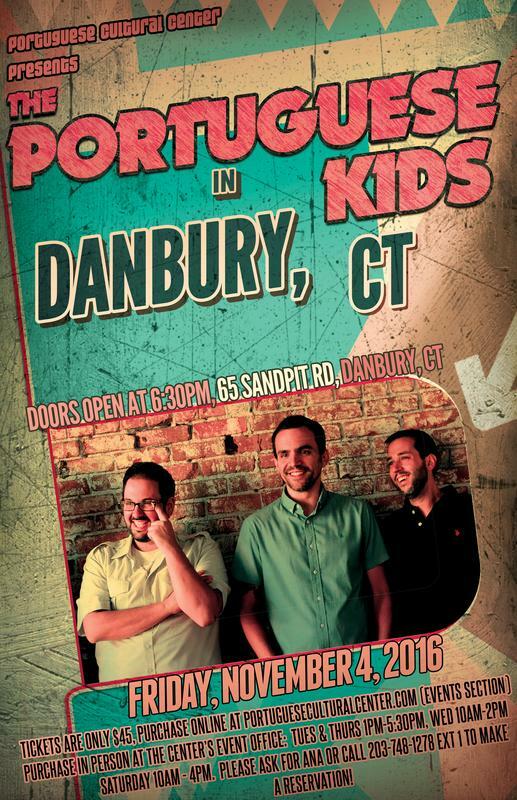 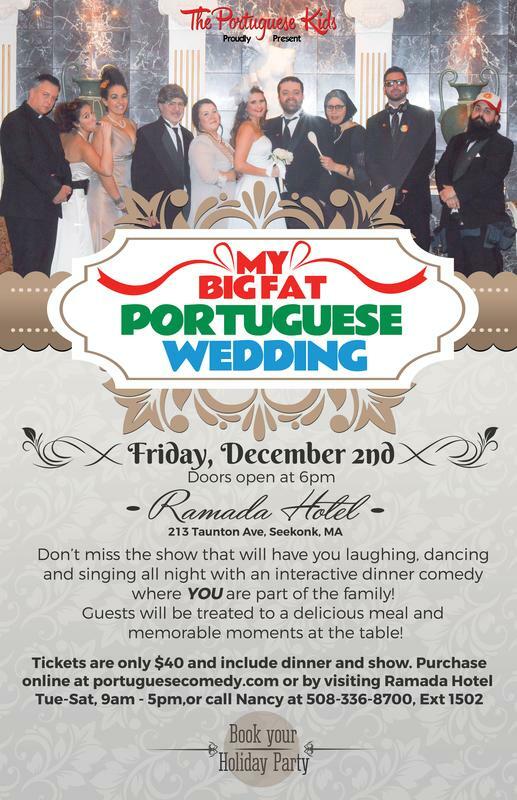 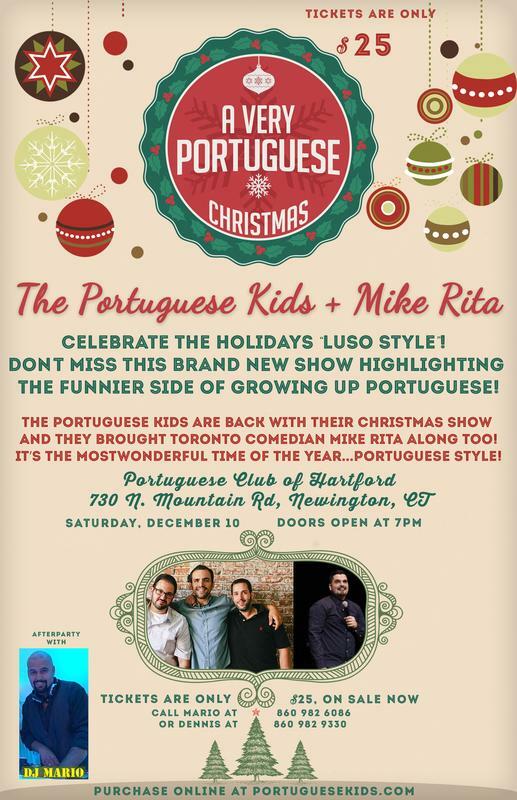 Don't miss The Portuguese Kids in Fall River, MA with a brand new show! 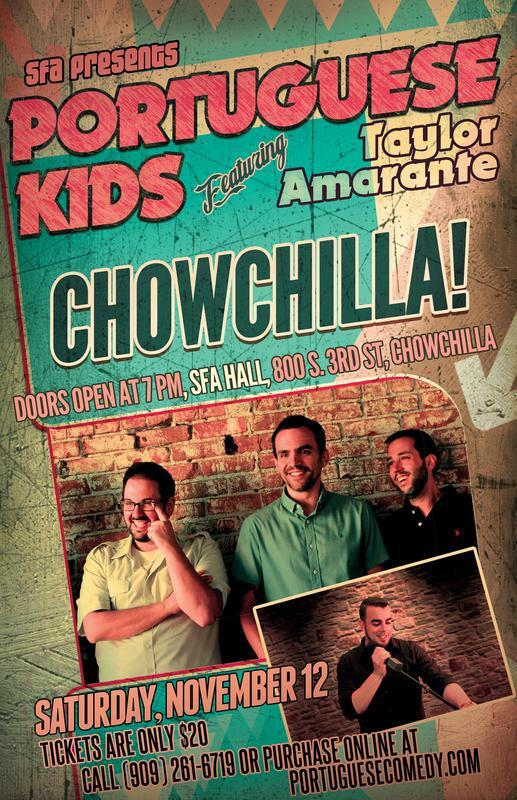 Proceeds to benefit the Forever Paws Animal Shelter. 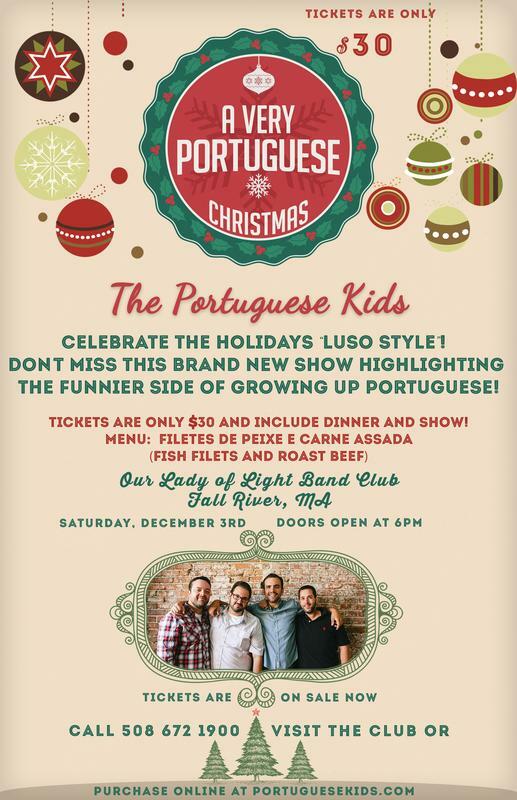 Tickets are only $20 and are available online, by calling Gail at 508-678-0804 or Jenny at 508-951-0637! 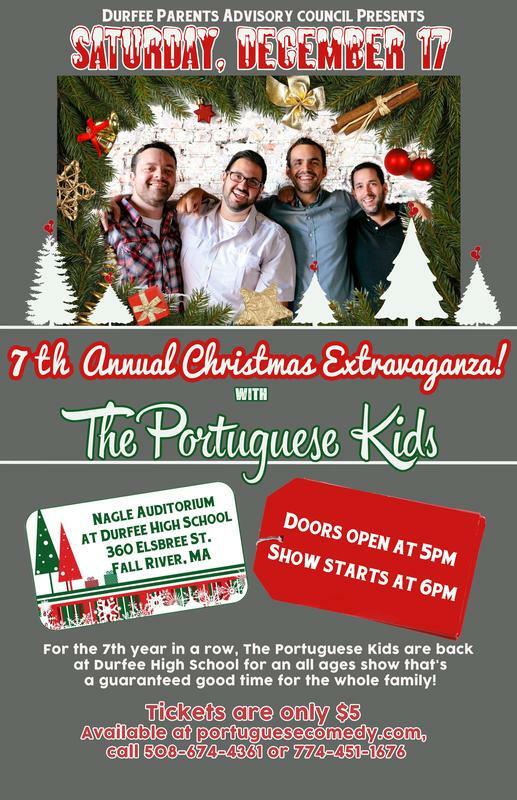 DOORS OPEN AT 7PM Don't miss The Portuguese Kids with opening act Taylor Amarante in Chowchilla, CA! 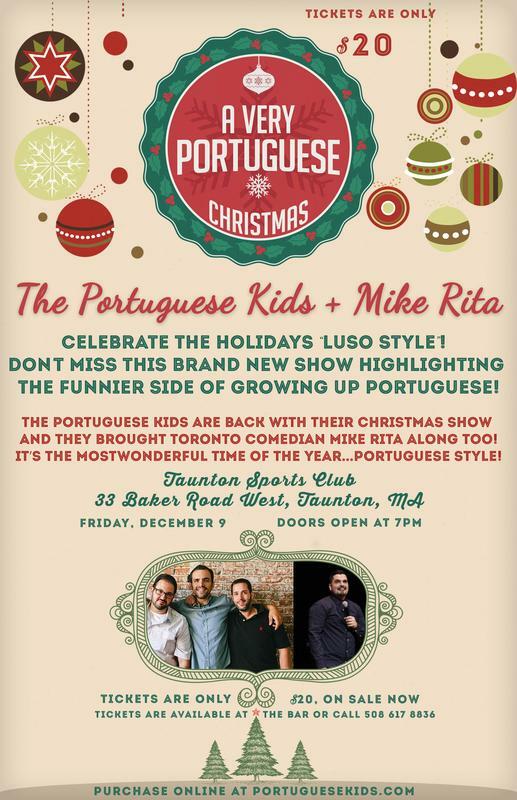 Doors open at 7pm, tickets are only $20 and available online at Portuguesecomedy.com or by calling 909-261-6719. 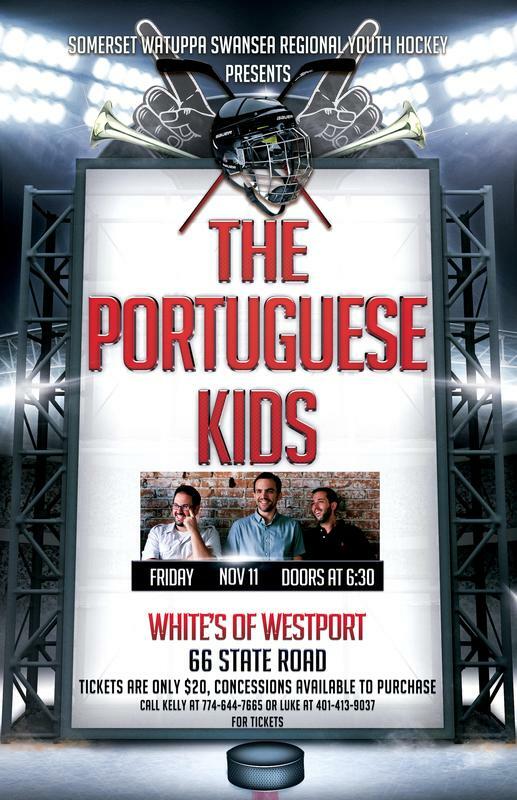 Doors open at 6: 30pmDon't miss The Portuguese Kids in Westport, MA for a night of comedy to benefit the Somerset Watuppa Swansea Regional Youth Hockey League! 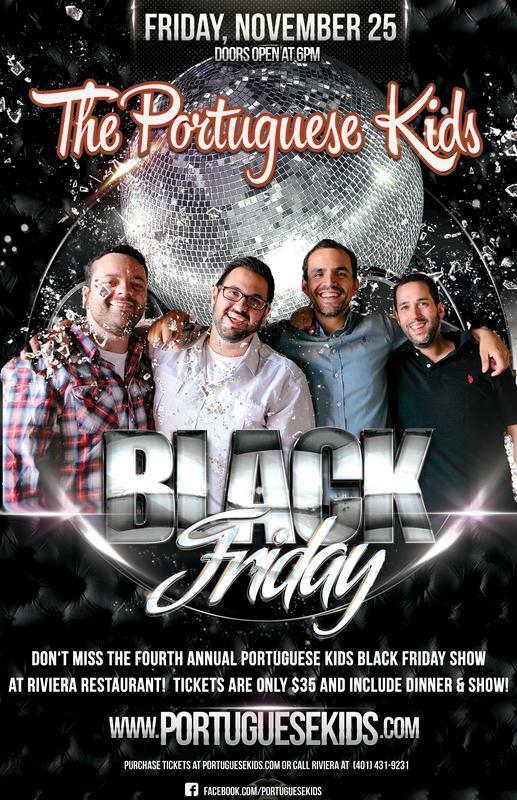 Tickets are only $20 and can be purchased by calling Kelly at 774-644-7665 or Luke at 401-413-9037.